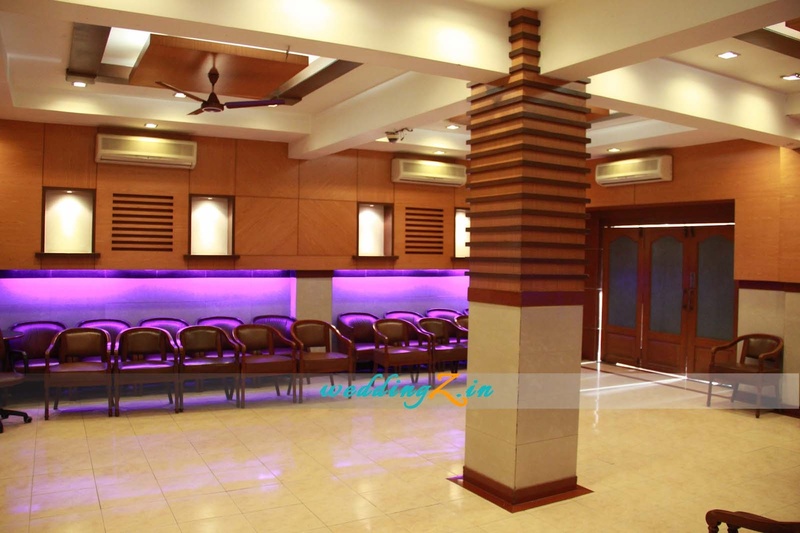 Aishwarya Party Hall & Madonna’s Galleria, Jogeshwari, Mumbai is an ideal venue to host your small functions like birthdays, anniversaries, family get-togethers and pre-wedding functions. 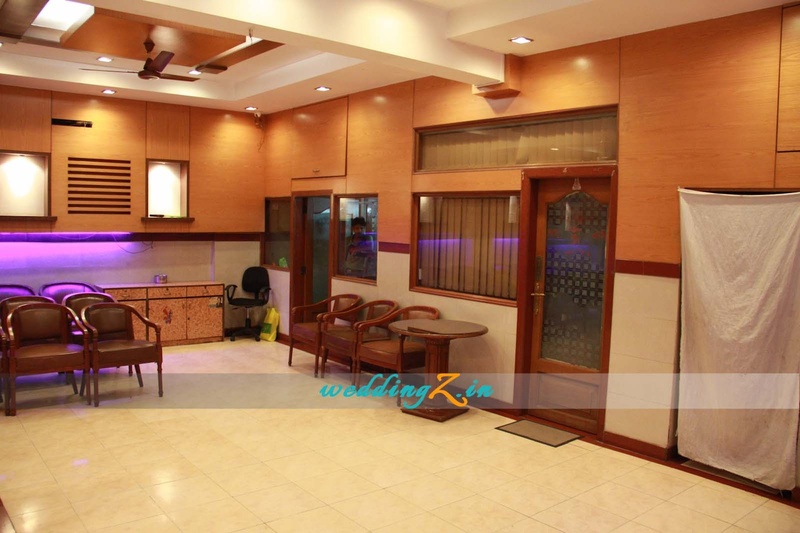 The venue serves flavorsome delicacies to choose from in both vegetarian and non-vegetarian food. It allows you to get your own caterer from outside to serve your favorite delicacies to your guests. The decor team at the venue takes care of the decoration for your big day. 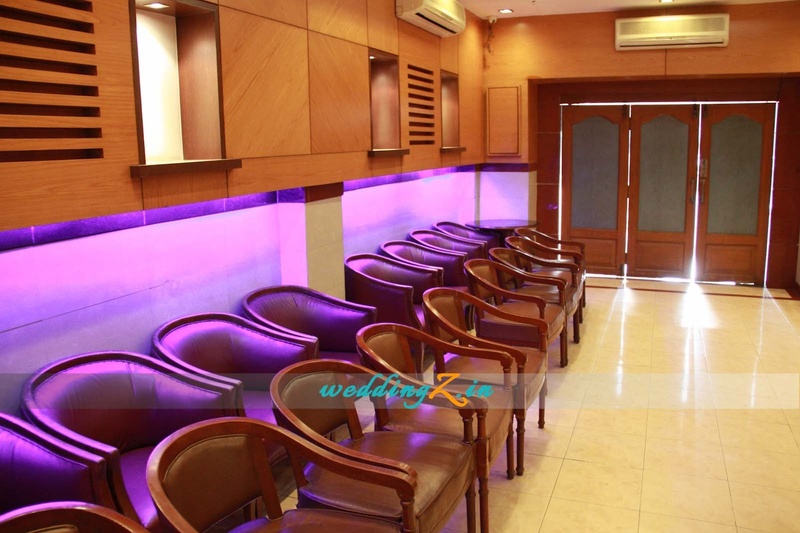 The venue can be booked for the whole day to have your functions accordingly. So go ahead and plan your events at Aishwarya Party Hall & Madonna’s Galleria, Jogeshwari, Mumbai. Please Note: The venue has been closed down. 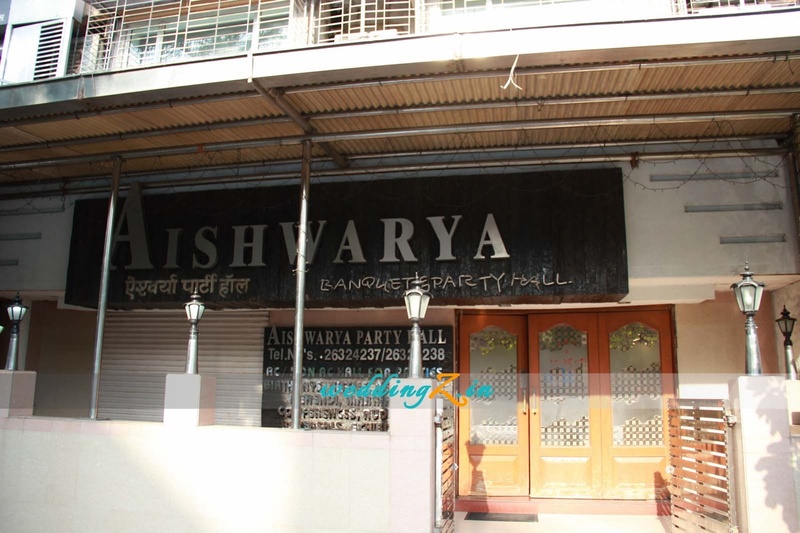 The Aishwarya Party Hall & Madonna’s Galleria located in Jogeshwari, Mumbai has Banquet Halls. Aishwarya Party Hall & Madonna's Galleria can accommodate upto 60 guests in seating and 100 guests in floating. Vegetarian and Non Vegetarian food is served at this venue. 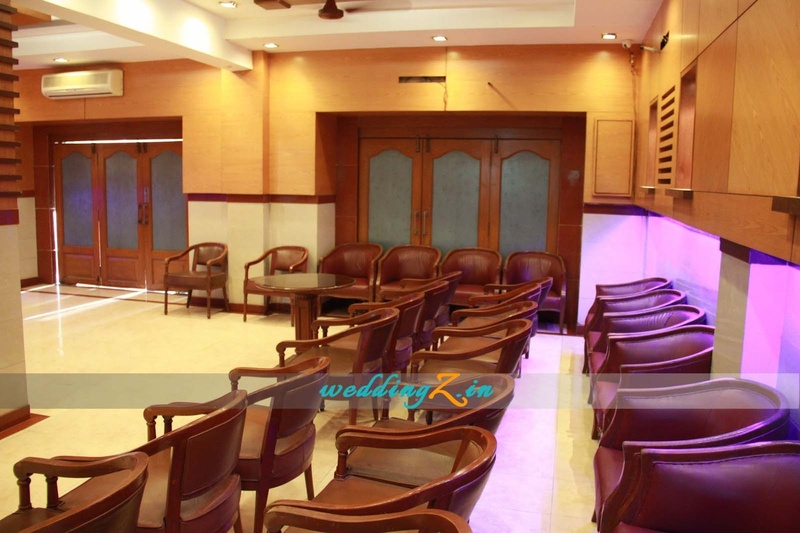 Features of this wedding venues are : Food provided by the venue , Outside food/caterer allowed at the venue , Non-Veg allowed at the venue , Halls are air Conditioned , Baarat allowed , Hawan allowed , Decor provided by the venue , Packages starts at Rs 450 per plate for vegetarian menu and at Rs 600 for non veg menu.